Latvian World Rallycross race winner Reinis Nitiss will return to former team Olsbergs MSE to race a Ford Fiesta, at the Spanish round of the championship in Barcelona next month. 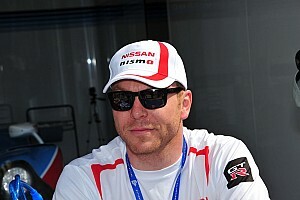 The news comes following the announcement this week that Nitiss will depart the All-Inkl.com Munnich Motorsport team after the French round of the championship in Loheac, this weekend. 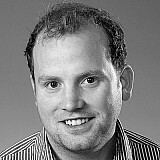 "I am pleased that we could find a fast agreement with Olsbergs MSE – a team and car that I know very well. 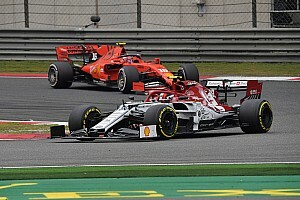 "Of course it will be hard to change the car mid-season, but I will do my best in Spain to reach the highest result possible,” said Nitiss, who also intends to race at his home round of the championship in October, but is yet to confirm the car he will drive. 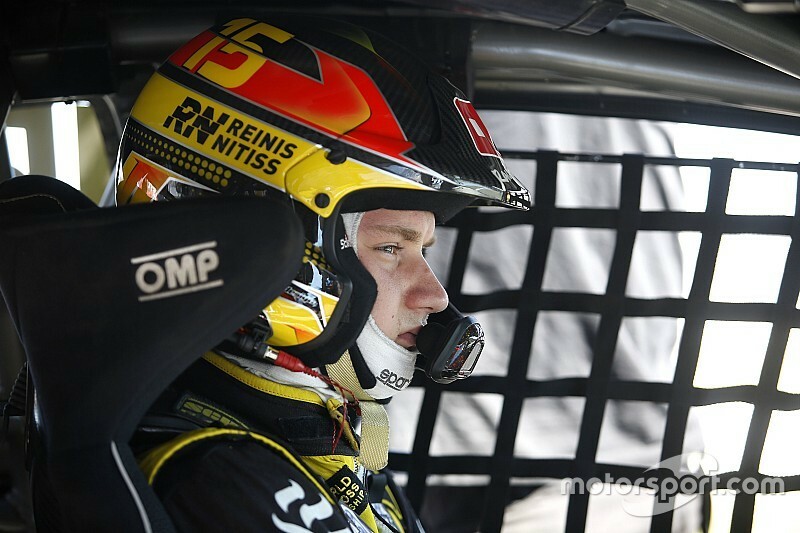 "I’m glad that Reinis is back with OMSE. We all know his capacity as a driver and we look forward to work closely with him again, together with our young drivers as part of our project of building future stars," said OMSE team principal, Andreas Eriksson. 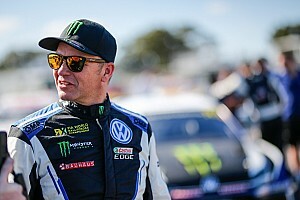 Nitiss finished third in the World RX drivers’ championship in 2014 with OMSE, his maiden season racing a Supercar, which also included his first and so far only victory at Hell in Norway. Last season he finished seventh in the standings with the Swedish squad. The former European Rallycross Super1600 champion had been racing a Seat Ibiza for German team Munnich Motorsport this season, but is yet to make the final in any of the opening seven rounds of the year. 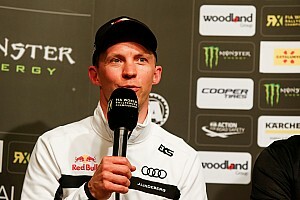 Nitiss’ seat alongside team owner Rene Munnich is likely to be filled by two-time DTM champion Timo Scheider, as reported by Motorsport.com earlier this week.